Sir, Any-thing can be change.Please feel free to let me know.. Here I use those 3 colors what you given... 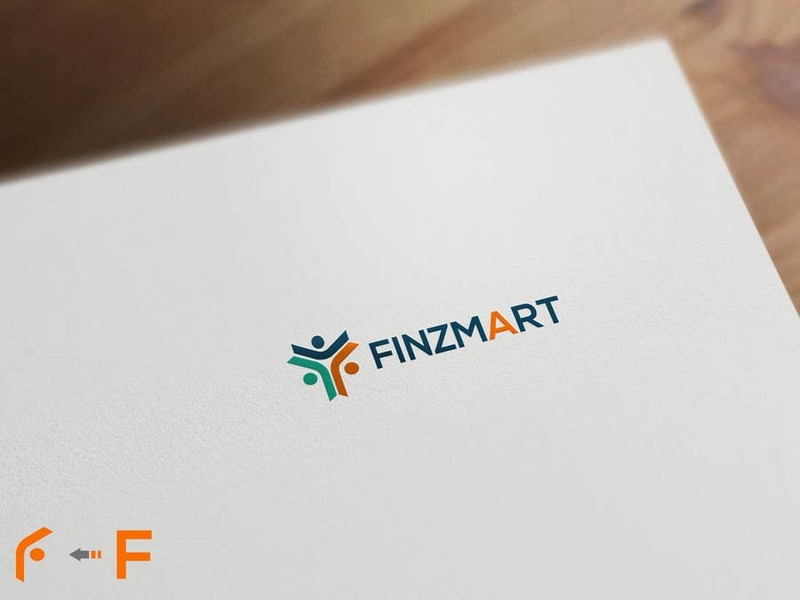 This Icon means F of Finzmart. Hope you like it.. Thank you..